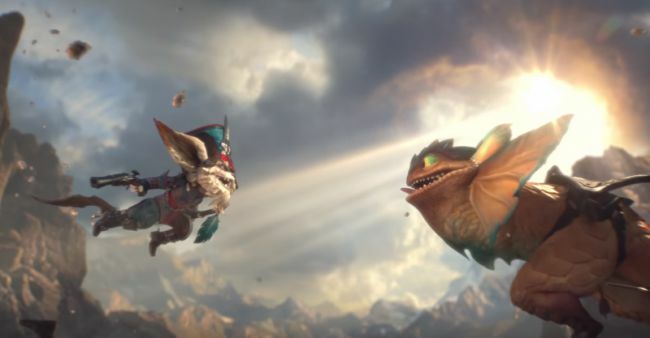 Kled, the Cantankerous Cavalier, is the newest champion in League of Legends. Releasing on August 10th, a week ago today, players are still learning a lot about the unhinged yordle. Being praised for his ability to stick to carries, auto attack quickly and having incredible engage, Kled has a ton of potential. Typically, Kled has found a place in the top lane. A decent bully with incredible sustain, it makes sense for him to bunker down up there. However, after some games I'd like to say Jungle Kled also has a decent amount of potential in the right hands, and is an interesting pick. If you are unfamiliar with Kled's kit, check the link below. Check out Kled's kit here! So I've played Jungle Kled to great success a handful of times and I gotta say, my favorite summoner spell combination is Flash and Smite. Smite for obvious reason, and flash for a few reasons. The main one being that Flash is just good. Closing distances, escaping, making plays, etc. However, there are some other awesome offensive maneuvers that flash allows you to pull off. When you connect with Kled's, "Beartrap on a Rope", the enemy may flash the second part of the skill, where led tugs on the rope. If Kled flashes the rope will stay connected and tug the enemy anyway. Another one of my favorite moves that flash allows you to pull off is a specific bot lane gank, but more on that later. I've also messed around a fair amount with ghost instead of flash. Ghost has uses, but overall I think flash is the way to go. The mixture of attack speed and attack damage allows Kled's W to be used in full effect, allows an easier clear of the jungle. Seals and Glyphs are simply for survival. I think there's certainly room to customize a rune page even further, but a mixture of attack speed and attack damage definitely feels good. Do you have any suggestions or comments? Let me know! This is pretty obvious, with Strength of Ages seeming like the best option. Skaarl definitely benefits from Strength of Ages + Veteran's Scars, making Kled's overall sustain so much greater then the sum of his own stats. I also make sure to grab Runic Affinity because Kled with a red buff is terrifying. Once again, I'm still playing and experimenting so any suggestions you may have are appreciated! Kled is great in the sense that he benefits so much from almost ever stat besides mana related builds. I think when it comes to picking your jungle item, Cinderhulk, Bloodrazor and Warrior are all solid in certain situations. If you need to be a bit of an off tank, go for Cinderhulk. As far as being a Carry Killer, I'm still on the fence with Warrior and Bloodrazor, but ultimately I think I like Warrior better. While Bloodrazor gives Kled the attack speed for his W, Warrior's pure AD stats benefit his entire kit! I also choose Skirmisher's Sabre due to Kled's ability to duel, leaning it even more in his favor. I was struggling on what to build after jungle item and, thanks to Slooze, I've settled on Trinity Force. Although it takes a while to build, it makes Kled a monster. After Trinity Force I build what our team needs, but I favor Phantom Dancer if I'm far ahead and our team doesn't need an off tank. Otherwise I'll build black cleaver and tank items like Dead Man's Plate. There has been a lot of discussion in the shop of whether or not Kled benefits from Ravenous Hydra. Hydra definitely helps Kled with his clear and keeping Skaarl healthy. It definitely isn't a BAD item to build. I think it's important to note, however, if Kled is dismounted from Skaarl, he cannot heal past his dismounted threshold. So yes, Hydra is useful and definitely great for Kled's clear and keeping Skaarl healthy, but when you are dismounted, it's best used for last hitting so you can get Skaarl back. 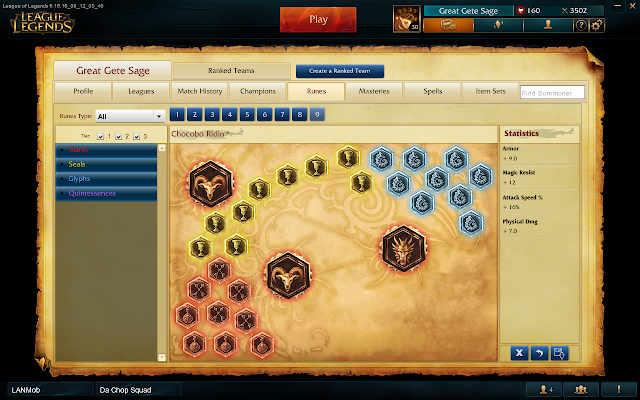 As far as leveling goes, take W level 1 for a speedy jungle start, max q, then w, then e, and ult when you can. Bear Trap on a Rope and Pocket Pistol both are capable of doing a good amount of damage, and lowering their cool downs is valuable. Kled's early jungle is tough. He has decent clear, but once he loses Skaarl things become interesting. So, in my experience, it's best to start machete and 3 pots and start red-side, taking W level 1 (but maxing Q first). Pick up krugs, then red then wolves and blue for a healthy clear that allows you to gank top or mid directly after. Use your smites on Krugs and Blue. If there's no ganks pick up a scuttler for a small health boost and vision for the side of the map opposite of where you plan to gank next. When you go for a gank on Kled the most important thing to look for is a Bear Trap on a Rope. I've botched so many ganks by positioning with my E ability, and getting behind the enemy bot lane, baiting their flashes then missing my Q. Feelsbadman. Ultimately, if you can hit your Q and position properly, Kled will stick like glue to his target, Thanks to Bear Trap and his ability to re position with his E, Kled can avoid damage in the lane while laying it down with his W passive. Unfortunately once Kled unloads his kit on a target, he doesn't have much more to offer until his cool downs return. Especially early on. When it comes to Kled's viability as a jungler the most notable thing is his ultimate. Not only does Chaaaaaaaarge allow Kled (and his team) to rotate, collapse and lane gank easily, but upon Kled's collision with his enemy, he does a whole lot of damage when used to engage from far away. There's also a lot of value in ulting from medium range just for a quick engagement. 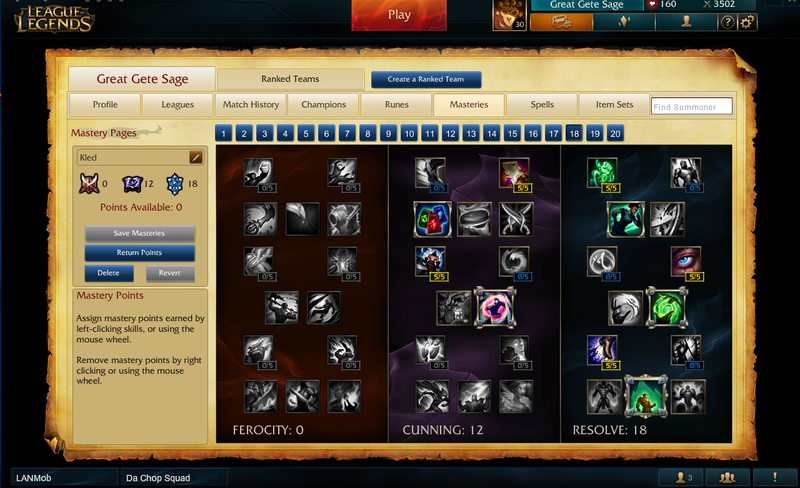 Using ult to engage on a lane that's too far pushed up will at the very least force summoners, it's pretty strong. It's very predictable due to the ultimate's visuals, but if placed properly they can see it, but they can't stop it. I'm definitely going to put more work into Kled. As a jungler it's fun to see what niche picks work and why. I will say Kled is probably a lot better off in Top lane, but Jungle Kled fills a niche roll and is a total blast to play. After a couple dozen more games I'll revisit my thoughts on Jungle Kled more thoroughly! Once again, any suggestions or tips are absolutely welcome, and leave them in the comments below!